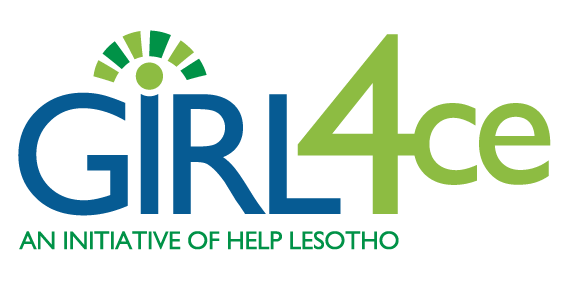 Since 2014, each of Help Lesotho’s programs have been challenged to develop and implement advocacy activities about gender inequity. Sadly, gender based violence is increasing in Lesotho due to the staggering number of orphaned and vulnerable girls who have no one to protect or advocate for them. As you would expect, incidents go largely unreported as victims are unaware of their rights and fearful of the ramifications of coming forward. Domestic violence is a commonly accepted traditional practice fostered by patriarchal values of male superiority. Help Lesotho’s programs are empowering girls about their legal rights, with strategies for making healthy decisions, and with opportunities to build confidence, as well as increasing community protective factors by educating boys and men to support and value girls and women. The goal of all our programs is to create a critical mass of individuals of all ages who will challenge these norms, step up and speak out against gender based violence, and become strong, independent agents of change. We create a ripple effect as participants practice and share what they learn with their families and communities. Despite our progress, there remain a shocking number of victims of gender based violence who need our help. These victimized girls are more likely to leave school, succumb to early and forced marriage, become young mothers and experience psychosocial trauma throughout their lives. We need your help to end violence against women. We will never be able to reach everyone directly. Yet, by expanding our program outreach and advocacy against gender based violence, we are having a remarkable influence in the country – more every year through partnerships, local press, word of mouth and reputation. We are determined to increase the impact of these programs and accommodate the many more who come to us for help. Girls are asking for a self-defense program and more boys are asking to be a part of this movement for change. Our programs and advocacy are indeed making the difference you hope when you donate. Please click here to make a donation to support Help Lesotho’s Step Up and Speak Out Campaign.